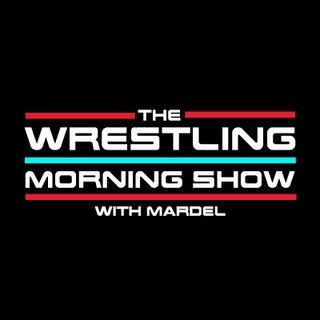 Mardel recaps RAW , Talks about two Samoans named Joe, Enzo & Cass breakup , and the return of Braun. Coder joins the show discussing MITB. Full show today with great commentary on Raw and Money in the Bank.